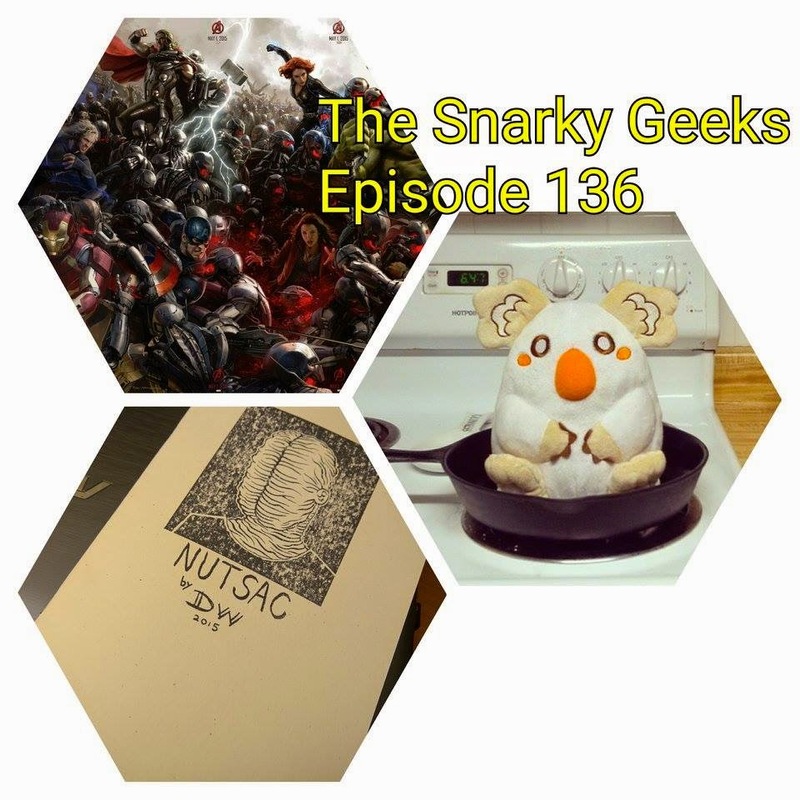 Snarky Geeks Episode 136 - ...Solo Avengers! This Snark goes it solo dolo again to bring you a review of Avengers: Age of Ultron, and Talks about Daniel White's NUTSAC, and more, Plus the Sorry-List ! .... you really have to listen to the whole show!